Audioboom / Episode 24: What’s next for Tennessee and can Washington State contend for a playoff spot? Chris Low of ESPN joins college football writer Ralph Russo to dissect the issues facing Tennessee football. 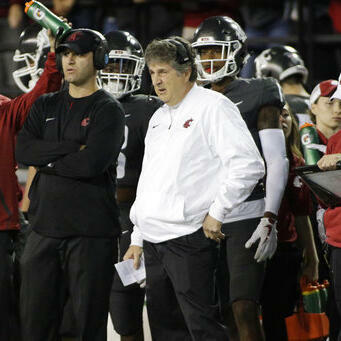 Also, can Mike Leach lead Washington State to the College Football Playoff? Previewing the weekend and look for an off-the-radar Heisman Trophy contender.